Coach Martin uses a lecture format and drills demonstrated by accomplished athletes to fully explain these elements. He gives clear teaching points and a progressive lesson for each phase of the vault. He discusses how and when to advance athletes to more difficult stages of the vault, and how to teach the vault as a complete action. This video offers structure to a program interested in implementing the event, and it builds on concepts that most programs already know. 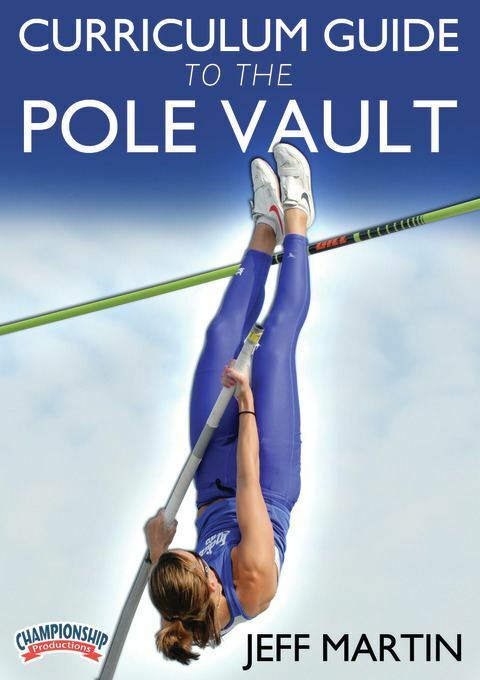 Whether you are an experienced or beginning pole vault coach, whether you are teaching beginning or elite pole vaulters, Coach Martin’s “Curriculum Guide to the Pole Vault” is an invaluable tool both for learning the pole vault and for teaching it to your athletes..